Starship's 'genius rappers' Park Hyun Jin�and Achillo�will be coming back soon. 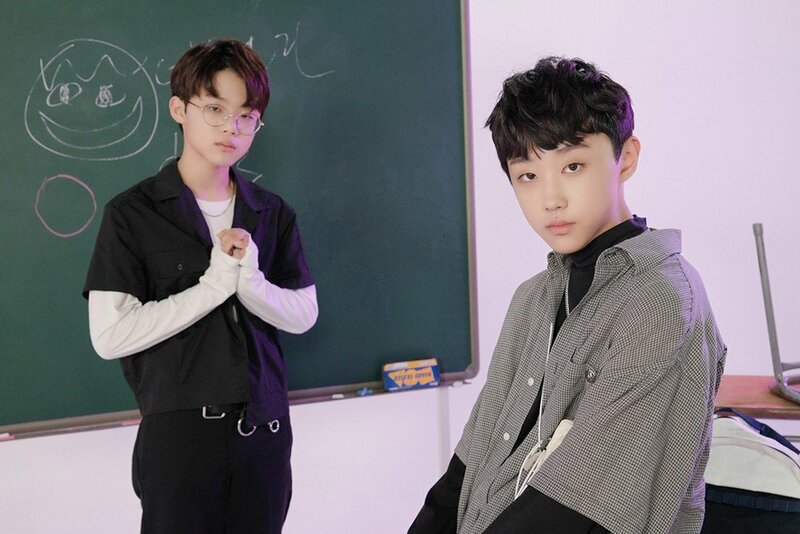 The two 14-year-olds collaborated last year with Cube Entertainment's Jo Woo Chan�last year for their 'OG School Project', and the two Starship Entertainment teens will be coming back together once again through "Bucket List". The single will be out later tonight at 6PM KST.